Jan. 1, 2014: It seems there’s more in your hairdresser’s closet than Nordstrom sweaters and fabulous shoes. In recent years, the St. Louis LGBT community has been busy rummaging through its closets, attics, and steamer trunks, salvaging bits and pieces of its lost queer history. 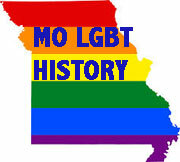 The St. Louis LGBT History Project was born. In fact, the Project’s stockpile is so noteworthy, that the Missouri History Museum has agreed to take over conservatorship of select items from the collection in Spring of 2014. 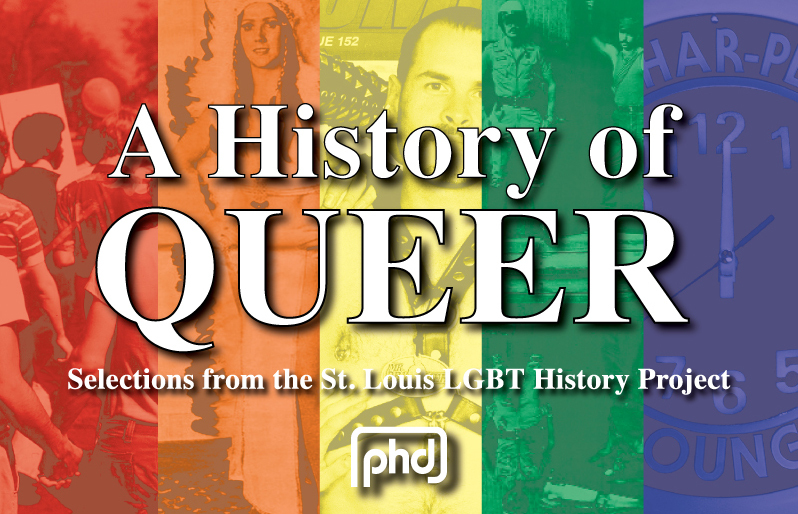 Before the items go into archival storage, however, PHD Gallery hosts: A History of Queer: Selections from the St. Louis LGBT History Project, curated by Steven L. Brawley. The exhibition is on view January 25 through March 2, 2014 and opens with a gala reception Saturday, January 25, from 7-10 pm. PHD Gallery is located at 2300 Cherokee St., St. Louis, MO 63118. A special closing event is set for Sunday, March 2, from 1-3 pm. 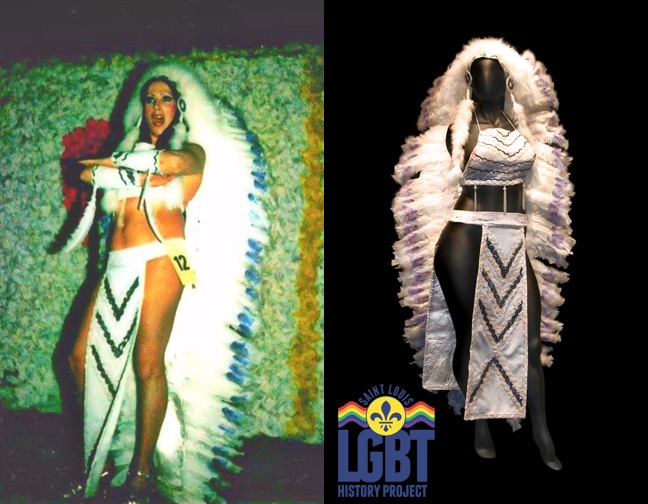 Dec. 22, 2013: It has been an amazing year for the Project - from being honored by Pride St. Louis, Inc. with the Jim Hoefer Award to receiving national media attention related to our new Missouri History Museum partnership. So many people have lent their time and talents to support our work. Thanks to everyone for their support. 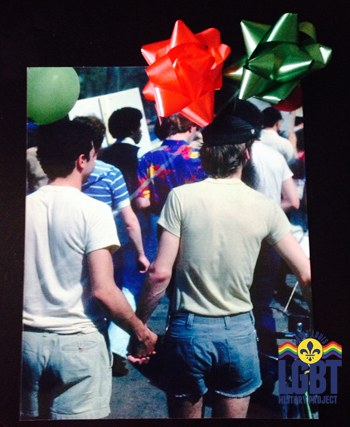 We have been entrusted with several new artifacts this year - including rare color photographs from St. Louis' first Pride in 1980 taken by Jim Pfaff. There are many exciting announcements planned for 2014, so stay tuned. In the meantime, please have a happy and healthy holiday. - Steve Brawley, Ian Darnell and Colin Murphy. December 5, 2013: The Project thanks Robyn Carolyn Montague for her recent donation of a 1973 painting of herself, along with several other items including business cards, photographs, and presentation materials. Robyn has been a long term area community activist committed to LGBT, homeless youth, and other social issues. Currently she is enjoying "semi-retirement" and is writing songs. Thanks Robyn for your leadership and donations of artifacts to the Project over the years.